At 17 years old, Eddie was homeless and owed money to a drug dealer, but was told he could work off his debt by driving the getaway car in an incident in which a man tragically lost his life. At the advice of his attorney, Eddie took a negotiated plea and expected to be released within the next 18 years, but soon learned that his charge carried a mandatory sentence of life in prison without the possibility of parole. Eddie lived behind bars for 36 years with no hope of release until the Montgomery v. Louisiana US Supreme Court decision in January 2016. Despite this, he earned his GED, an Associate’s Degree in Religious Education, and became a minister and facilitator to the men serving time alongside him. YSRP worked with Eddie and his defense attorney to prepare a mitigation report and reentry plan for the judge and parole panel responsible for determining his release.  The report included details about his life prior to and during his incarceration, and a comprehensive plan of programs and services that YSRP has connected him with to help facilitate his successful return and reentry into the community. 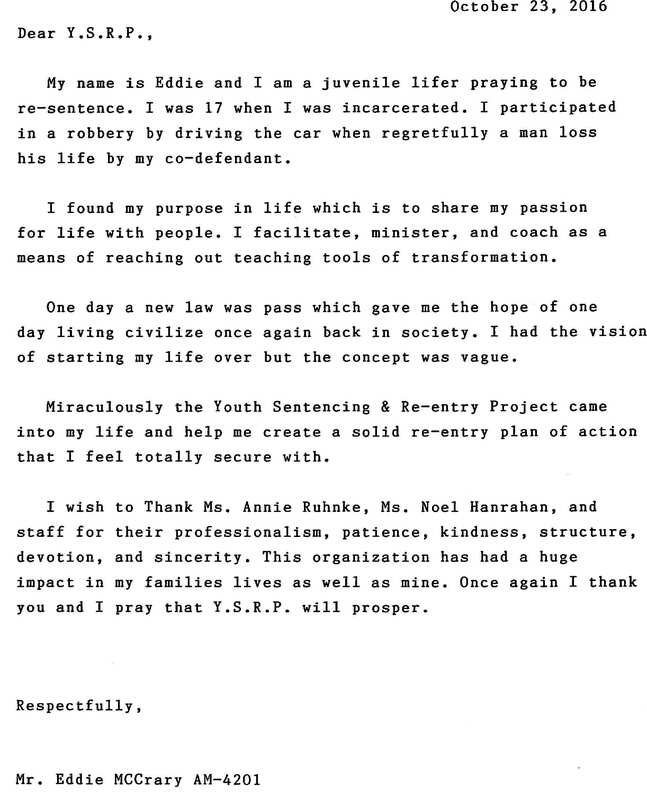 YSRP was overjoyed to greet Eddie on June 21, 2017, as he finally walked out of prison a free man. We have remained so impressed with Eddie’s commitment to his community on the outside, along with his family and friends. Eddie recently received his drivers license, and dreams of having an aquaponic farm someday. 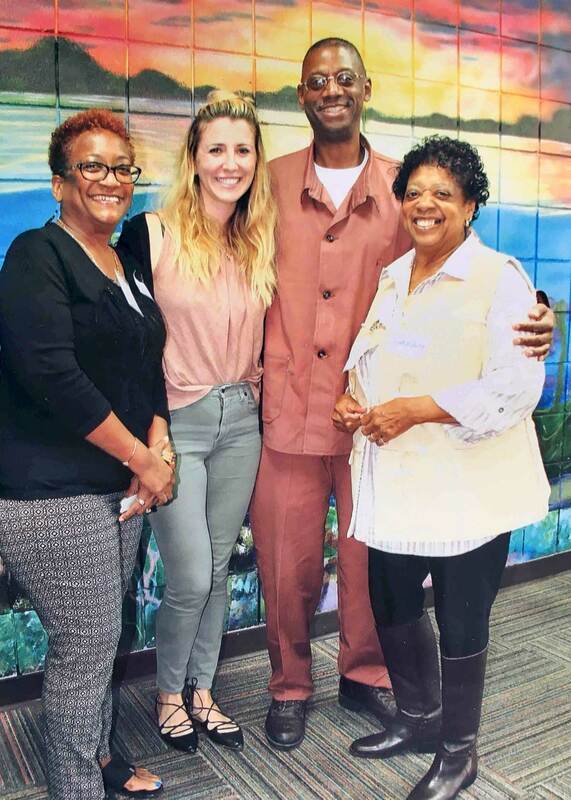 October 2016 : Eddie McCrary, third from left, with longtime family friend Bonnie Patterson, YSRP mitigation specialist Annie Ruhnke, and Geraldine McCrary, his mother, at the State Correctional Institution at Chester’s Juvenile Lifer Family Reunification Day.